Tiki lives in Victorian London, she is 16 years old and she is a thief. Anxious about the other orphans that are in her care, and desperate, she finds herself one night in a lavish house, stealing a golden ring with a red stone. Little does she know that the lavish house was the palace and the ring belonged to Queen Victoria, binding an ancient truce between her (the Queen) and a world of vindictive faeries. So begins a race against time, against sickness and despair and hunger, and a race against the most violent faeries you have ever read about. Let me just say first, the cover up close was a real let-down. It's black, with a huge abnormal hand, that can't possibly belong to the heroine, who is slender and starving, or to one of the graceful and beautiful faeries. The ring, also, couldn't be further from what it's described to be in the book, thick with swirlings and writings on it. This one looks like an engagement ring. And not a pretty one at that. Anyway, you open the cover and are immediately engrossed withing the dark alleys of London, panting, running for your life, glimpsing dark faerie-like shadows from the corner of your eye. The pacing of the story flows nicely, although the writing isn't very good. Sometimes there are repetitions, sometimes there are awkward phrases and sometimes there are important omissions. However, the adventure and the mystery kept me turning the pages. The romance was real and tender and intense, the kind that I like. And this brings us to another part I liked, and that was the surprises. By the end of the book, I'm sure my eyes had grown two sizes larger from being surprised so much and from all the discoveries. I just love it when the story slowly unfolds itself and you discover little by little the whole picture of which you could only see tiny bits before. I had, however, one rather important problem with this book. The main character, Tiki, appears to have somewhat loose morals, to none. She is a petty thief. You know, petty. She is so cruel and selfish and narrow-minded in her pocket-picking at the beginning of the book, that I found I couldn't respect her for the rest of the book. We are told that she has a kind heart, that she cares for other orphans, that she was driven out of a good home by her uncle's sexual advances to which, of course, she wouldn't give in. All this is good. We are told she has saved the life of more than one starving child, we are told that she cares for a sick little girl. Well done. But she has no morals elsewhere. She doesn't have strong ethics. And a girl like that, a girl who has let what happened to her change her morals, if ever she had any, and make her steal from strangers instead of begging, for example, or something, a girl who would break into a random house and pick up a ring she had just heard was the most important thing in the possesion of its owner... Well, I'm sorry but that is not a girl I like to call 'heroine' in life or in a book. 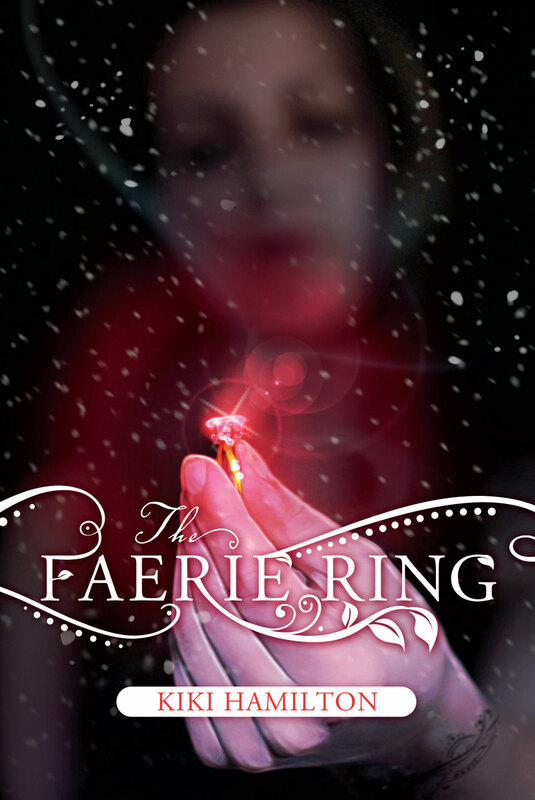 No matter how many orphans she feeds, no matter how many faeries she defeats. There are some paralleles drawn between this book and Oliver Twist. This is actually done by the author herself, and I would rather she didn't force her parallels and influences down my throat by making Tiki and her friends compare themselves to the book over and over again, but rather let me decide for myself whetherTiki reminded me of Oliver or not. However, the thing is this. Tiki did not resemble Dickens' orphan in the least. Tiki appeared happy to rob people. She didn't want to leave the streets because what she was doing was wrong, but because she was cold. Tiki hadn't just fallen in with the wrong crowd. She was the wrong croud that influenced younger children. The times have changed since Charles Dickens, the morals as well. And a character like Tiki seems to have changed with them. She actually pictures herself as 'cool' for doing what she does and getting away with it.